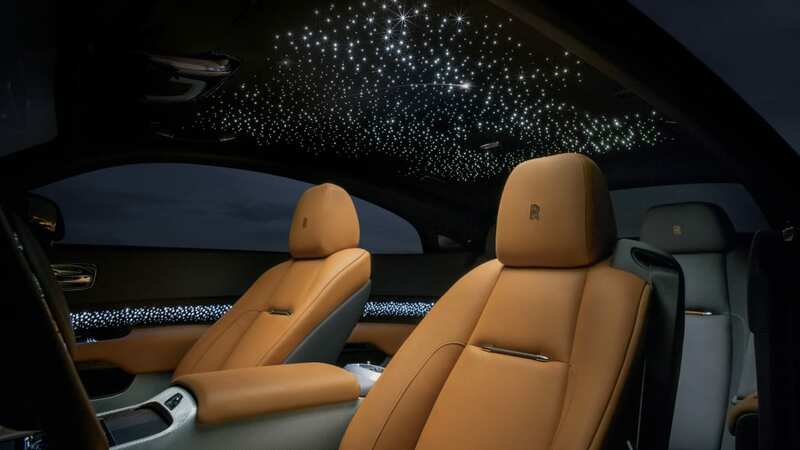 The car is like its own planetarium on wheels, thanks to a starlight headliner concocted by the folks at the Rolls-Royce Bespoke Collective in Goodwood, West Sussex. It's a handwoven configuration of 1,340 fiber-optic lights mimicking the night sky — and even the occasional shooting star — and it takes 20 hours to configure. 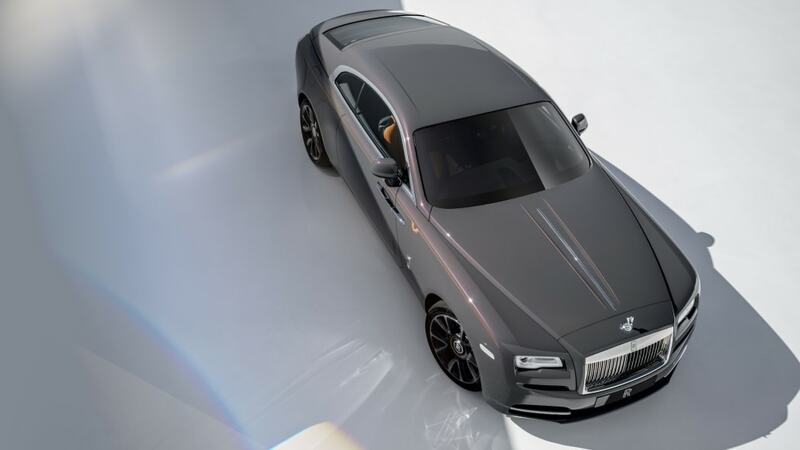 Rolls-Royce says eight shooting stars fire at random, mostly over the front seats. 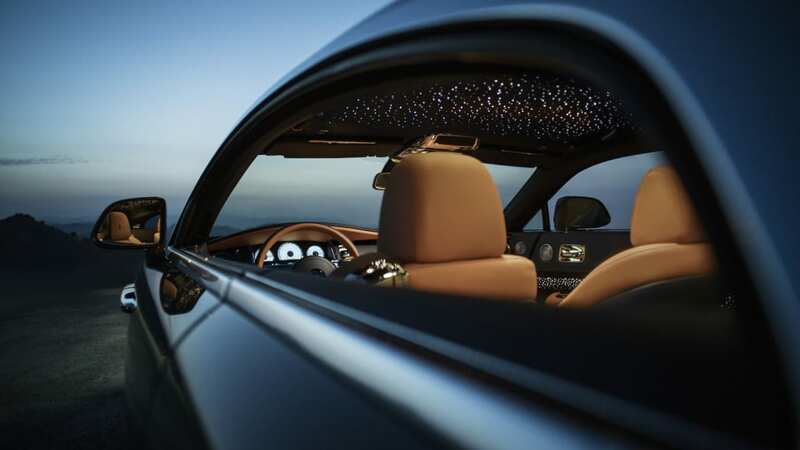 Open up the suicide doors and you'll see the celestial theme continued inside the cabin. Tudor oak wood veneer, sourced from forests in the Czech Republic and chosen for its depth of color and grain structure, is back-lit by 176 LED lights that permeates through intricate perforations in the veneer that form another starlight pattern at the touch of a button. 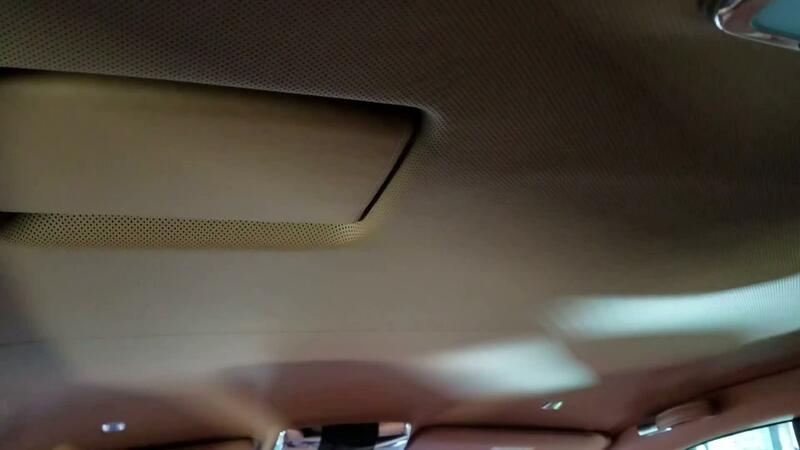 "Linked to the controls of the starlight headliner, the cabin's veneer surrounds Wraith's occupants in an ambient glow of light," the luxury marque says. 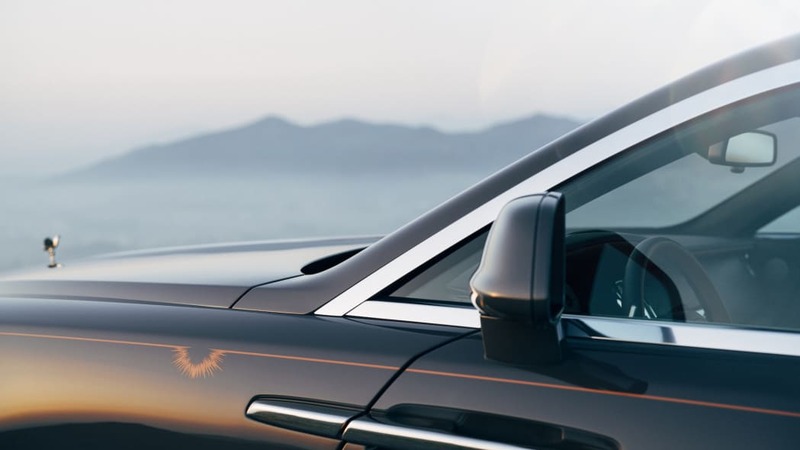 Outside, the Luminary Collection comes pained in Sunburst Grey with rich Saddlery Tan-colored lines hand painted along the bonnet and side body, a color scheme inspired by "the heady shade of the golden hour's sunrays" and referencing the interior leather color scheme. It's also echoed in the center of each wheel. 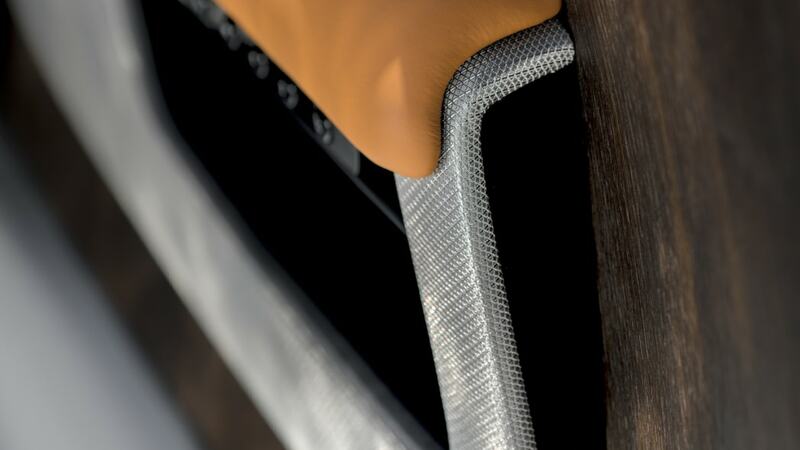 Cockpit seats come trimmed in the same tan leather, while rear seats feature a contrasting Anthracite leather or an available Seashell color for the leather, matched by a two-tone steering wheel. 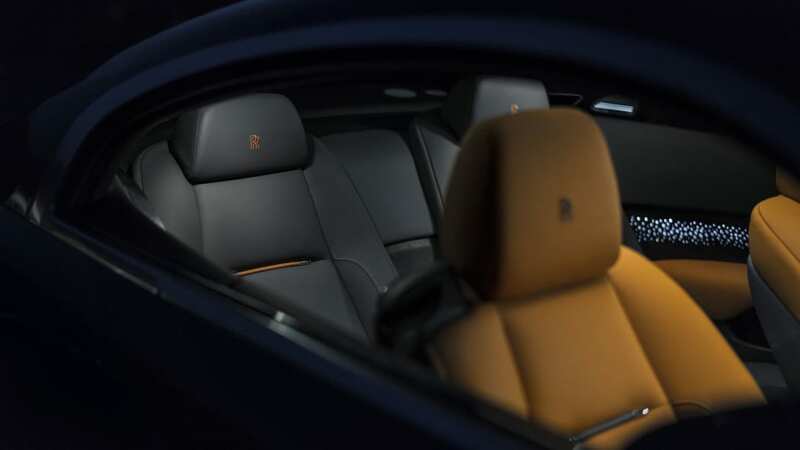 The seats get contrasting piping and stitching tying the colors together. 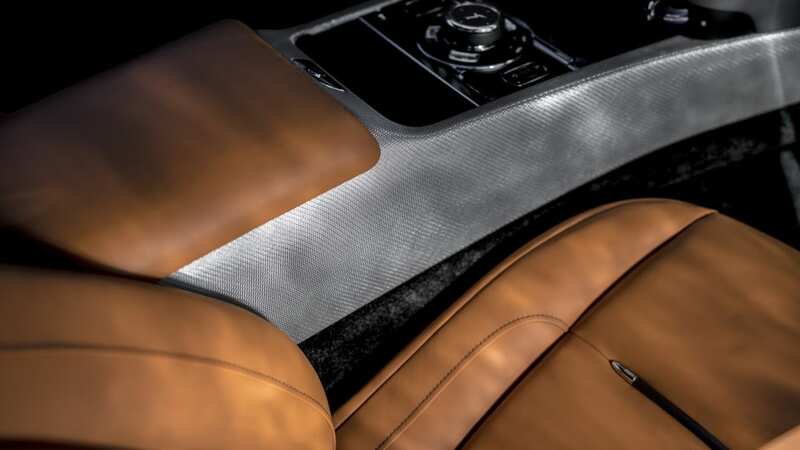 Also new is a hand-woven stainless steel fabric, a new technique for luxury goods borrowed from industrial uses, for the center console and door panniers. Each swath is made up of strands between 0.08 and 0.19 millimeters in diameter and takes three days to produce in a clean-room environment. 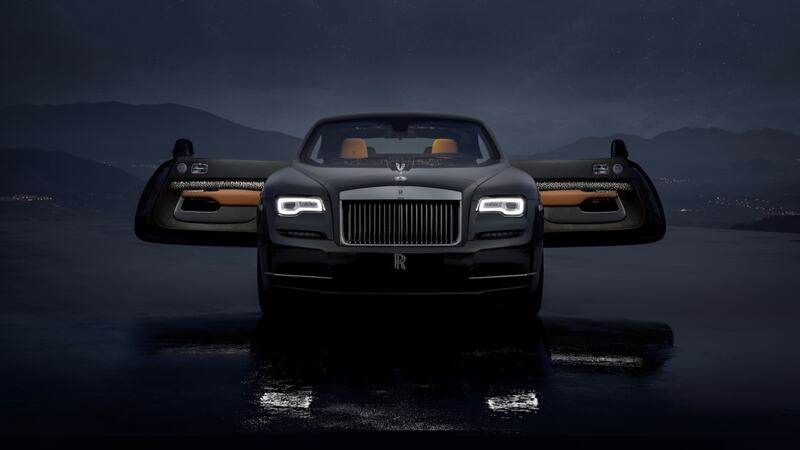 Finally, the collection features stainless-steel tread plates engraved with the words, "Wraith Luminary Collection — One of Fifty-Five." 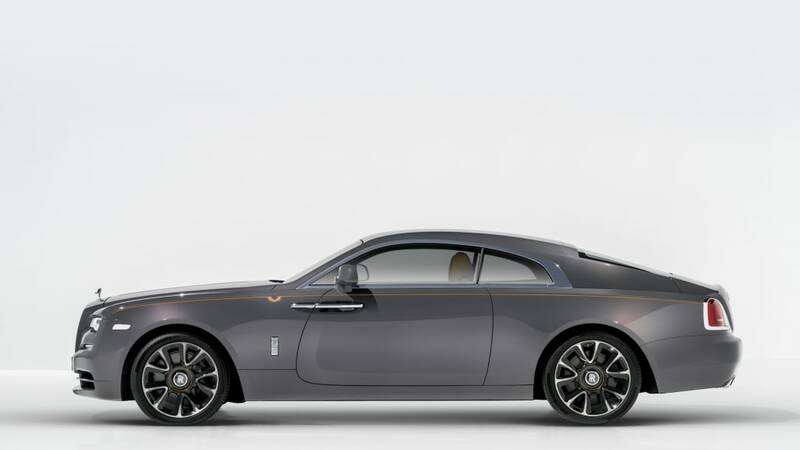 Prices weren't announced, befitting the brand's aura of exclusivity, but the Wraith starts at a mere $320,000.